Who doesn’t love a giant monster movie? Rob and Clive certainly do. 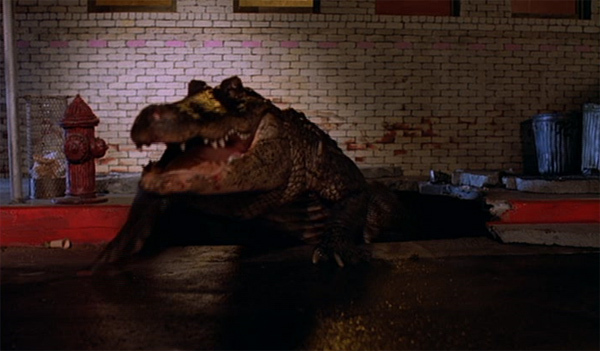 Factor in a storming script from the mighty John Sayles, sturdy direction from Lewis Teague and a 36 foot long alligator called Ramon, and you know you’re in for a treat. Lookee! The whole thing’s on the galactic hyperTube!